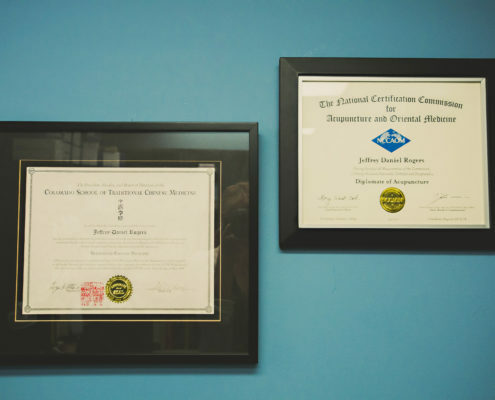 Jeff Rogers is board certified in acupuncture through the National Certification Commission for Acupuncture and Oriental Medicine. 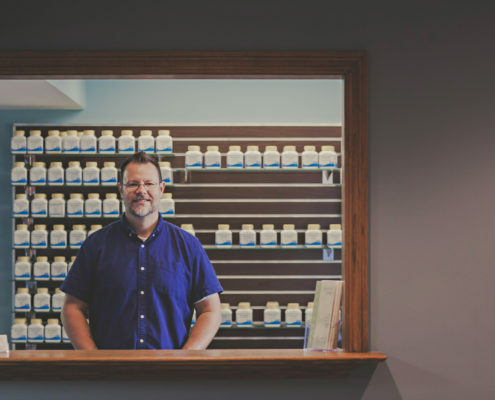 He is a member of the Michigan Association of Acupuncture and Oriental Medicine, and a past member of the American Association of Oriental Medicine and Resolve: The National Infertility Association. 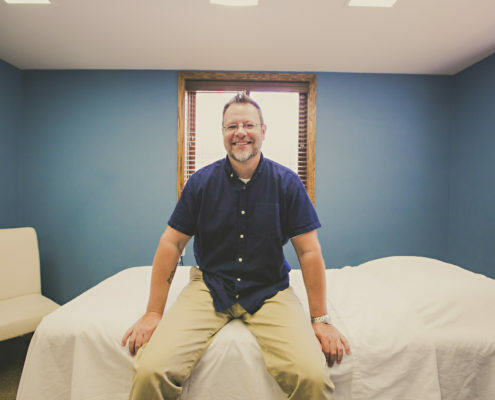 Jeff is also on staff at Troy Beaumont Hospital’s Integrative Medicine Department and is also an associate professor at Oakland University William Beaumont School of Medicine. 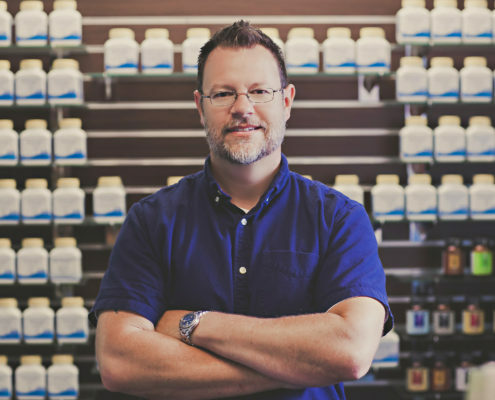 Jeff has specialized in the treatment of infertility and chronic pain with Traditional Chinese Medicine for most of his career. He has been lucky enough to experience the joys of parenthood and want to help those couples that are struggling themselves to do so. 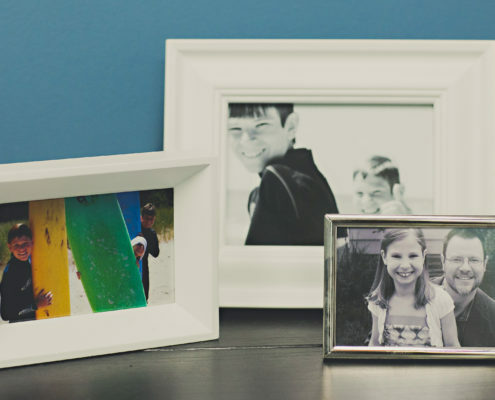 Over the years he has received specialized training from world-renowned experts in this field. 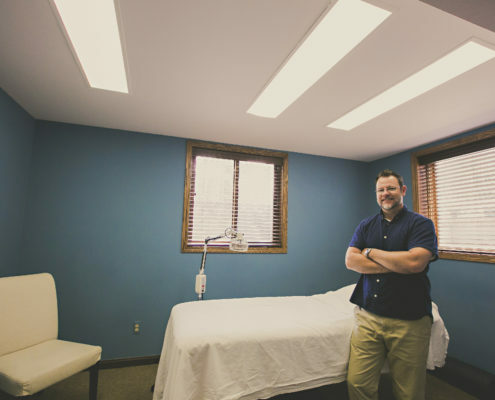 This combination of experience and training makes him one of the foremost experts in the treatment of infertility with Traditional Chinese Medicine in the metro Detroit area. I am very excited to let you know that I am pregnant! Thanks so much for the wonderful care you gave me Jeff and congratulations on another successful treatment! 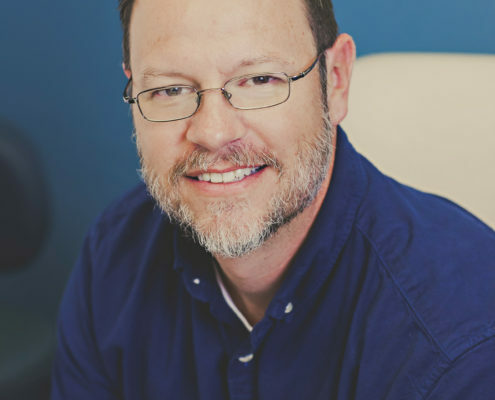 Going to see Jeff Rogers at Acupuncture Wellness is on of the best decisions I have ever made. Jeff was compassionate and understanding. I began seeing Jeff in March and I was pregnant in July!! My husband an I have been trying to conceive for 3 1/2 years. My husband had seen a report on ABC World News regarding fertility issues and how acupuncture can help and suggested trying. After seeing Jeff for Acupuncture and learning how to take my basal temperature our dreams have come true! We are pregnant! My husband and I had been trying to have a baby for 3 years before I decided to try acupuncture. A combination of IVF, acupuncture, and rest, helped us get pregnant. 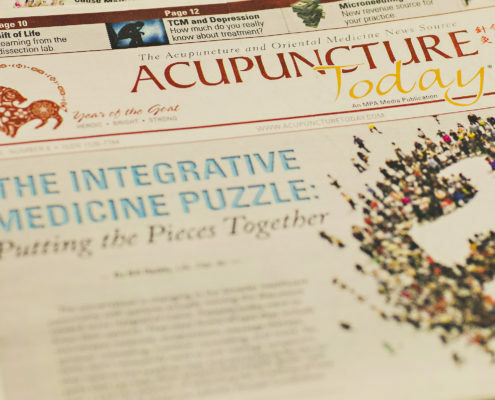 I know that acupuncture had something to do with this good news! 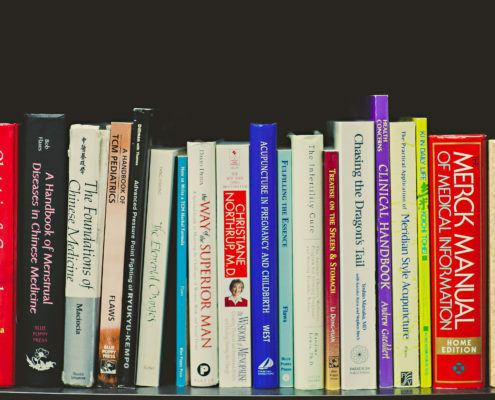 Looking for more details on the types of treatments we offer? 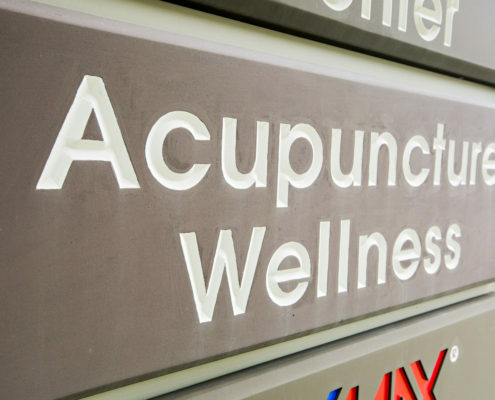 Acupuncture Wellness is a holistic healing center in Metro Detroit. We offer Acupuncture, Massage, and Traditional Chinese Medicine services.